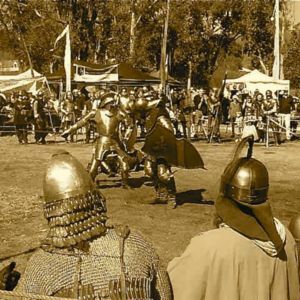 Tags: Alana Bennett, Balingup, Balingup Medieval Carnivale, Belinda Bennett, carnival, costume, Dylan Kerr, festival, film, folk music, Minerva’s Tower, performance, Perth, Renaissance, troubadour, trouvère, WA, website, Western Australia, YouTube. 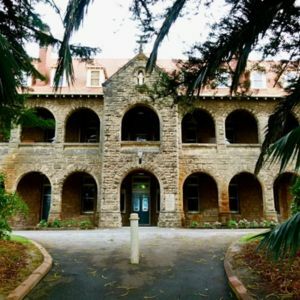 Tags: Australian Ballet, ballet, dance, Dance Review: Romeo and Juliet, Gothic, Graeme Murphy, Jeff Busby, Nina Levy, Perth, Romeo and Juliet, Sergei Prokofiev, set design, The West Australian, vaulted ceiling, WA, website, Western Australia. 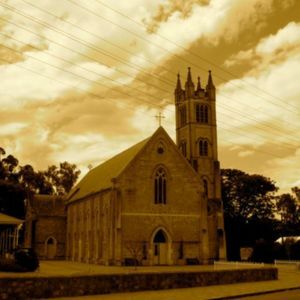 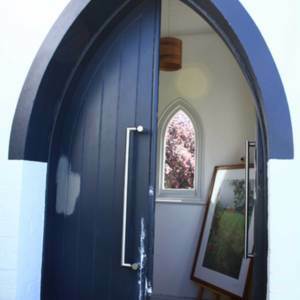 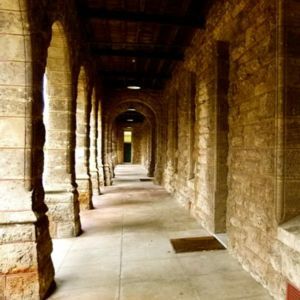 Tags: Church, Gothic, Gothic Revival, Perth, pointed arch, porch, Tas, Tasmania, Ut Si Café. 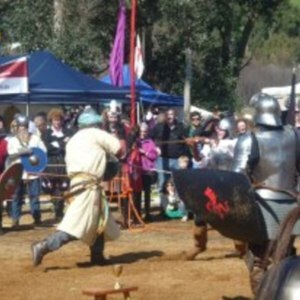 A photograph of a medieval-style combat demonstration at the Balingup Medieval Carnivale, 2012.